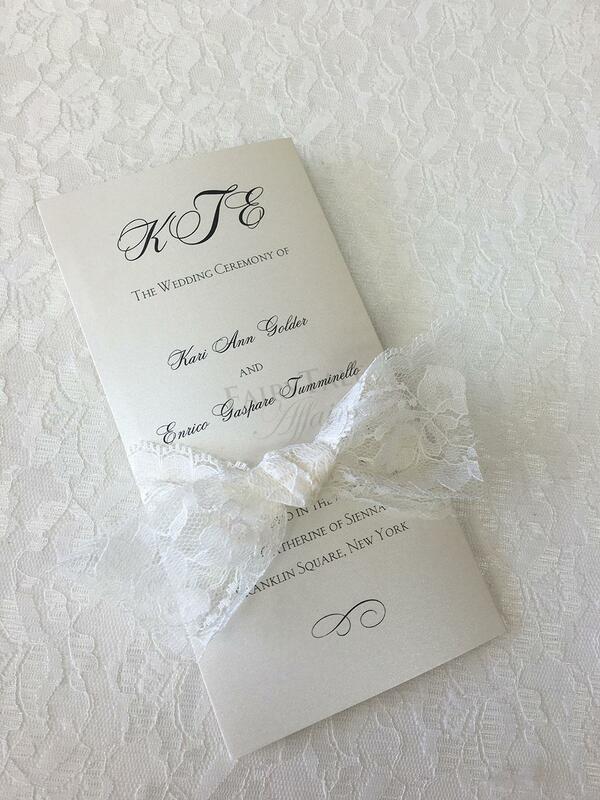 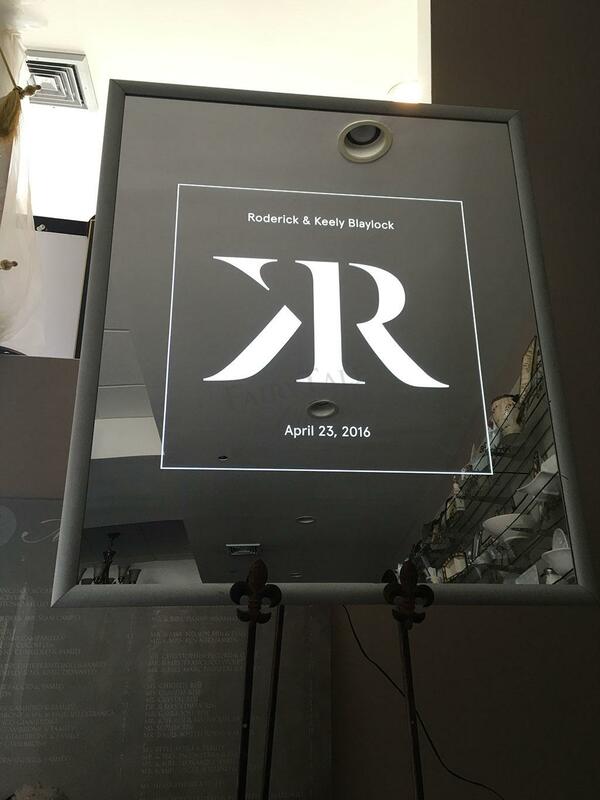 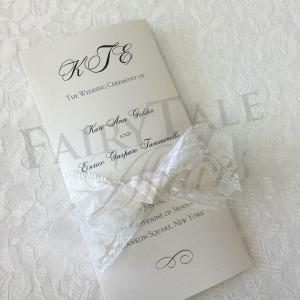 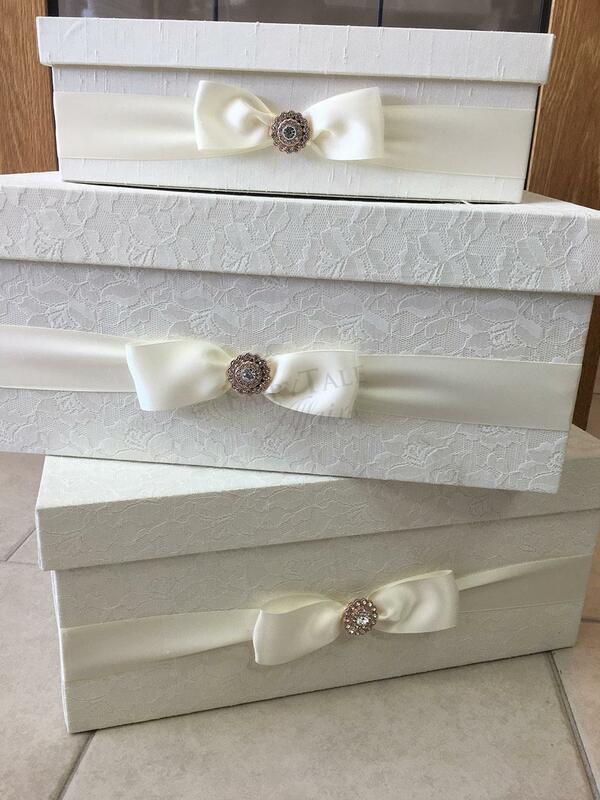 Our showroom is filled with some of the finest Bridal Accessories on the market. 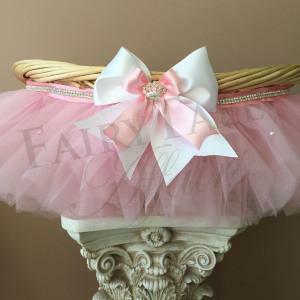 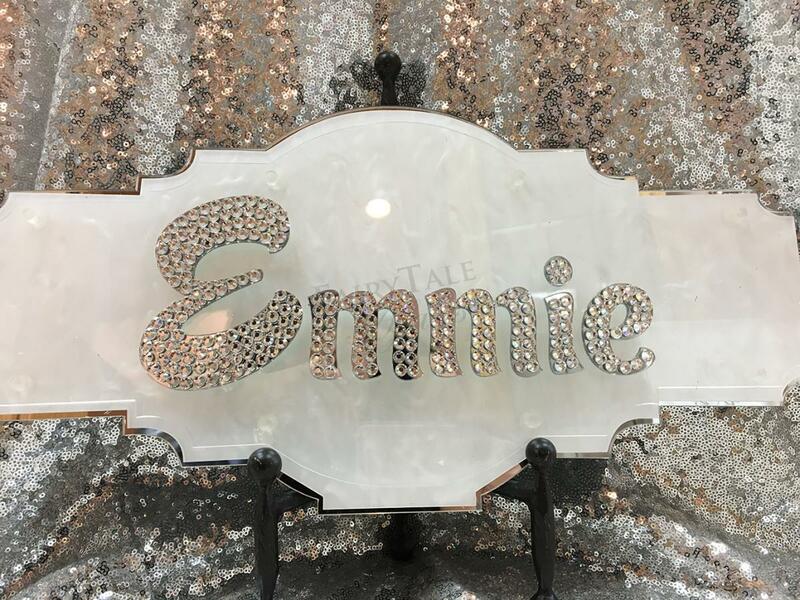 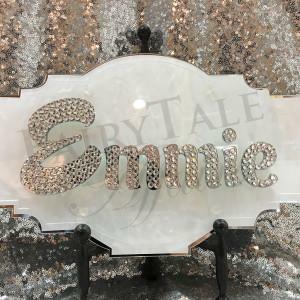 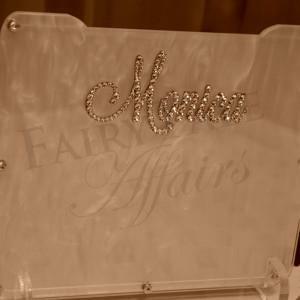 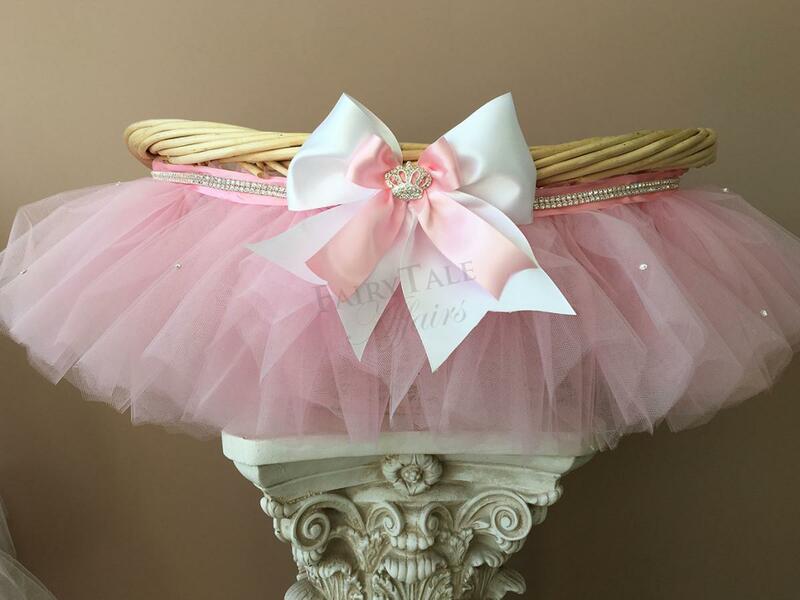 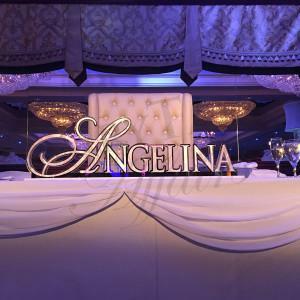 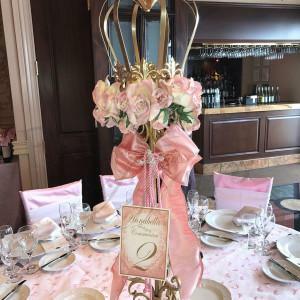 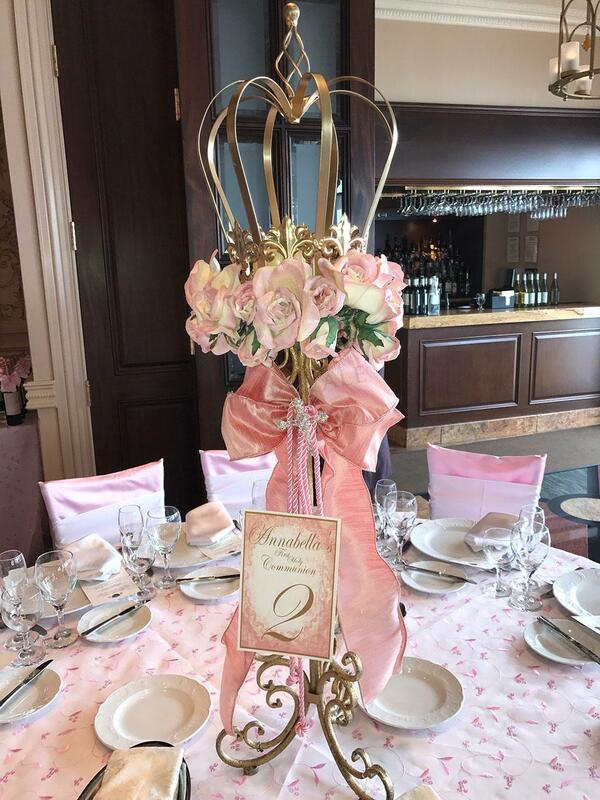 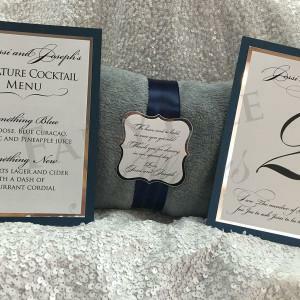 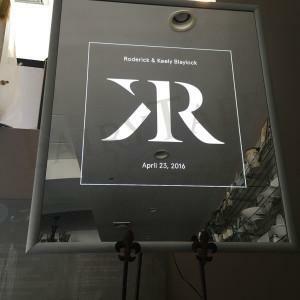 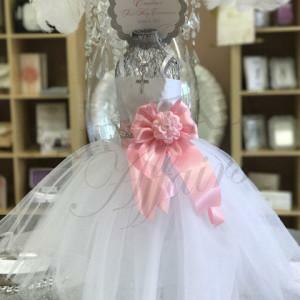 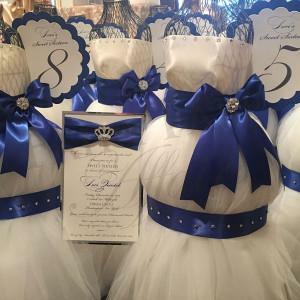 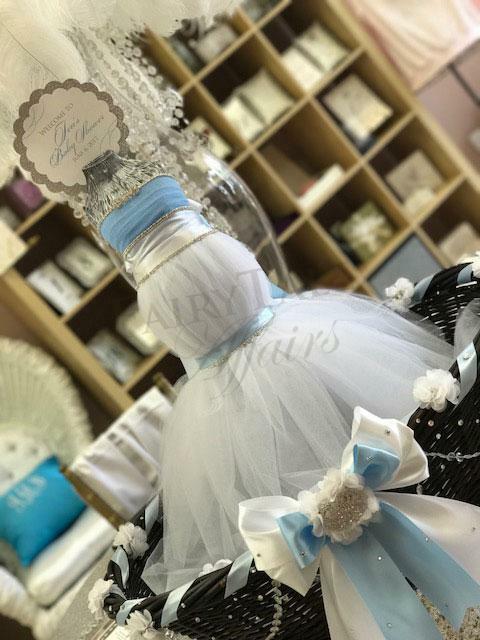 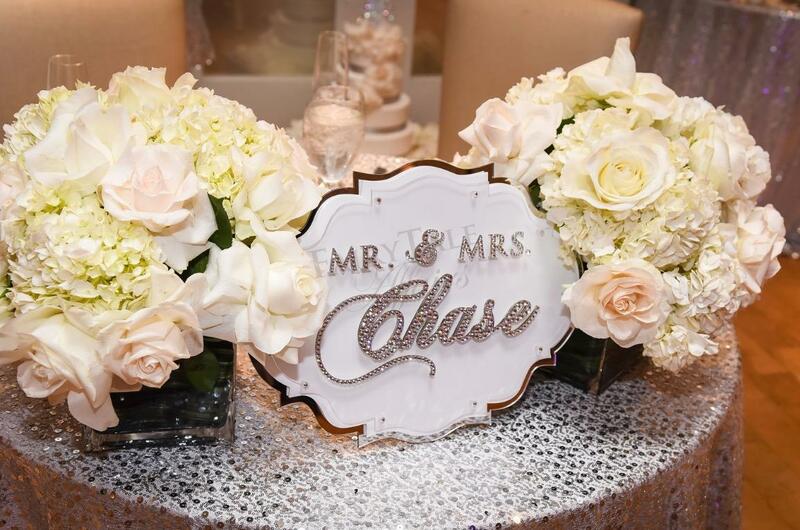 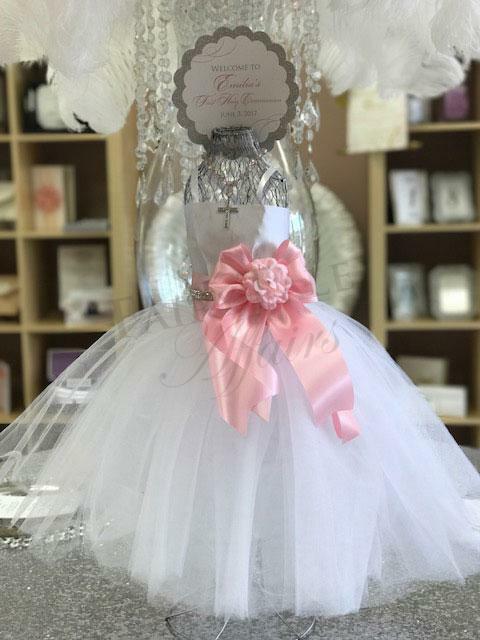 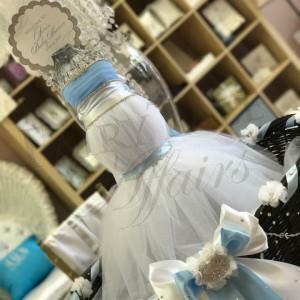 We also offer additional “must haves” such as cake toppers, toasting flutes, cake servers, unity candles, hankies, honeymoon “necessities”, and special gifts for Mom and Dad. 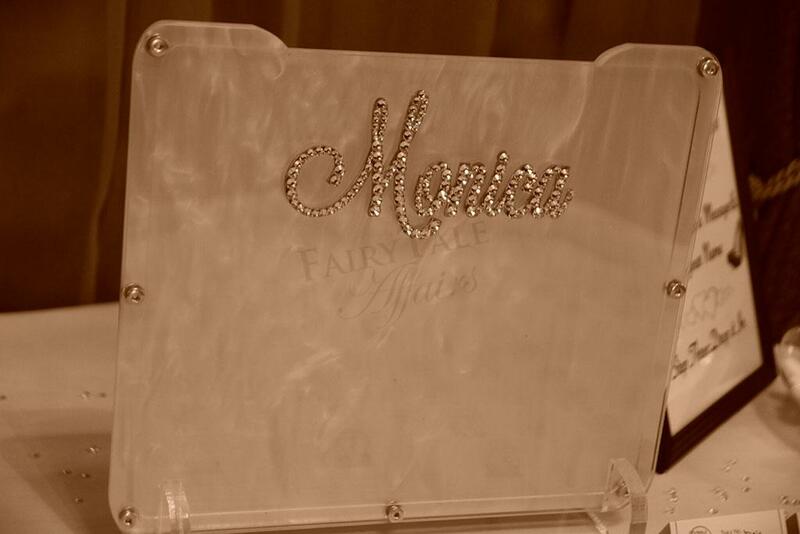 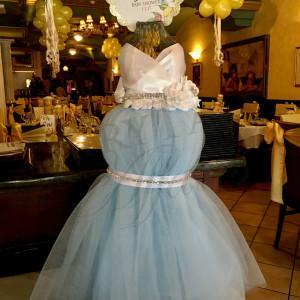 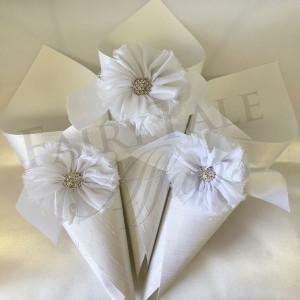 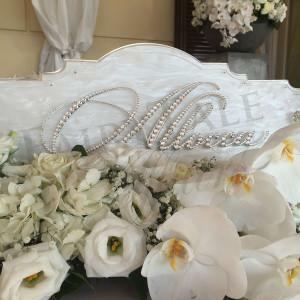 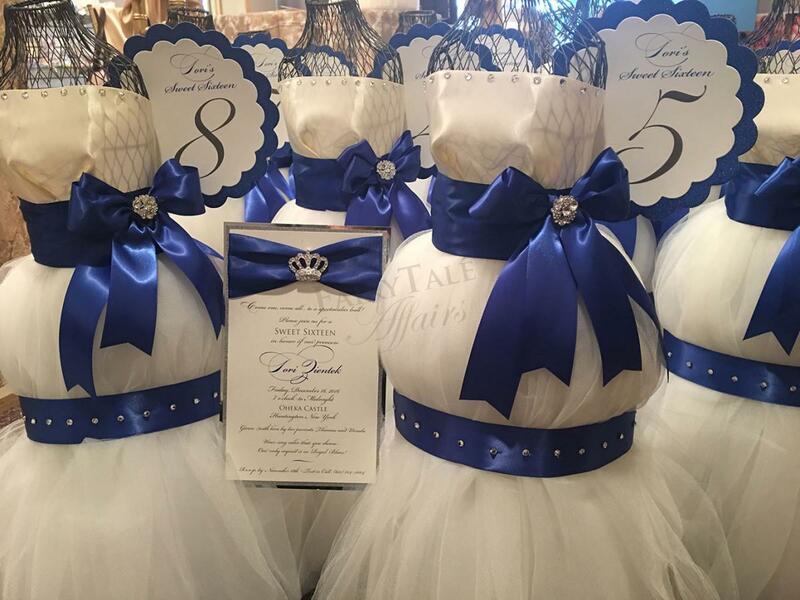 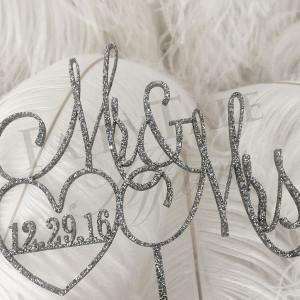 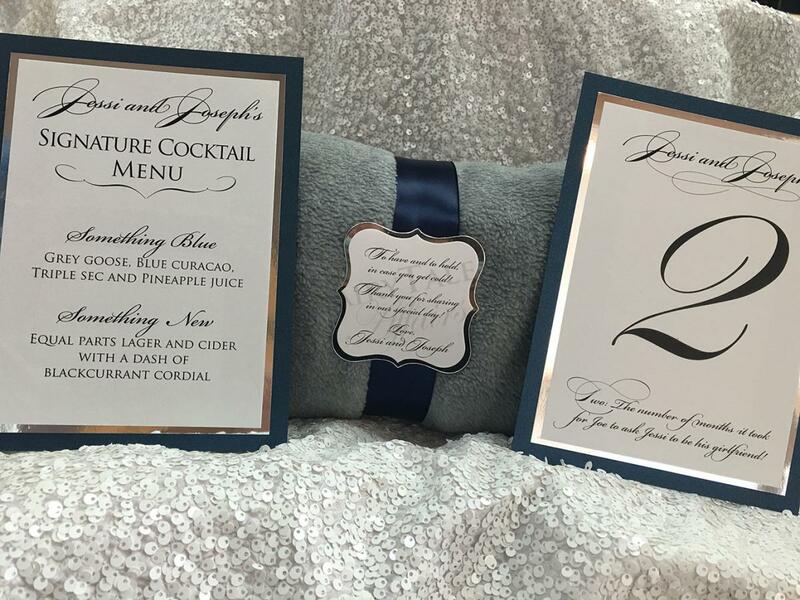 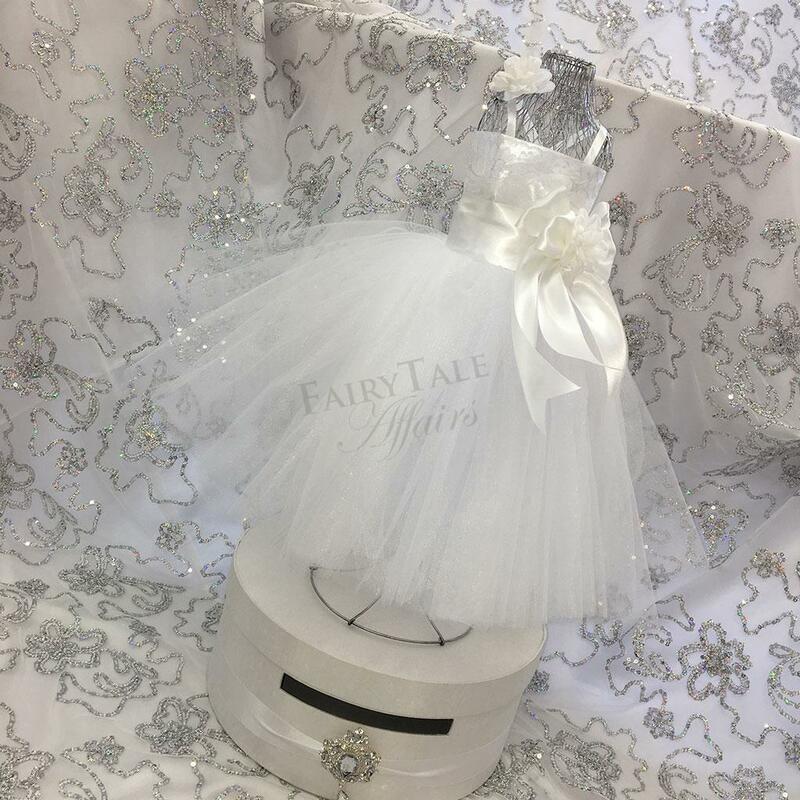 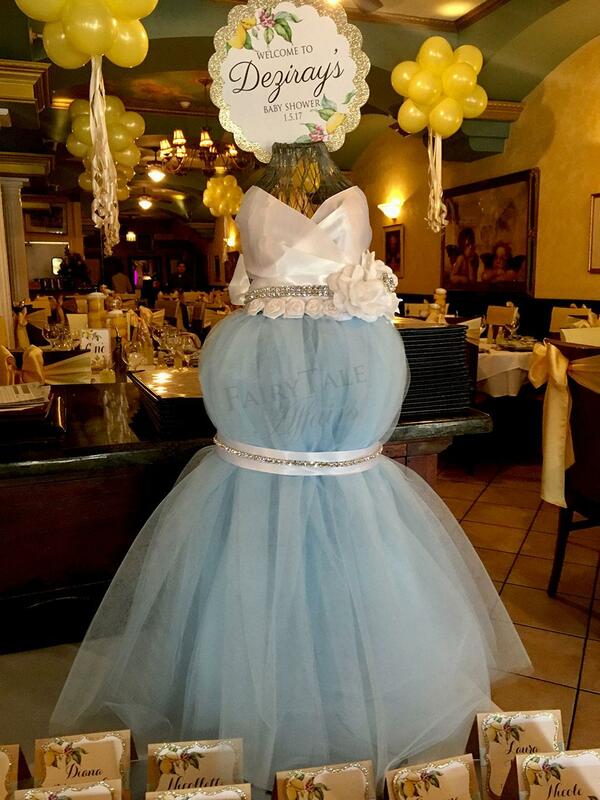 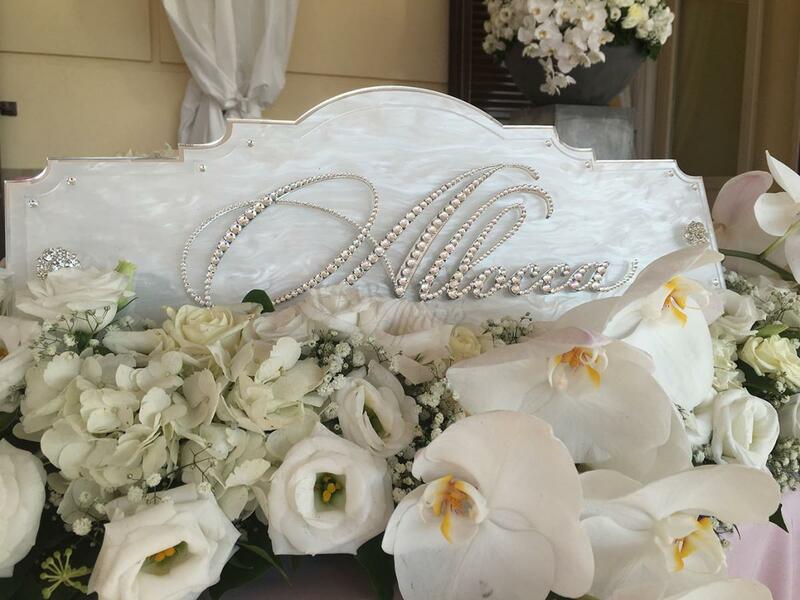 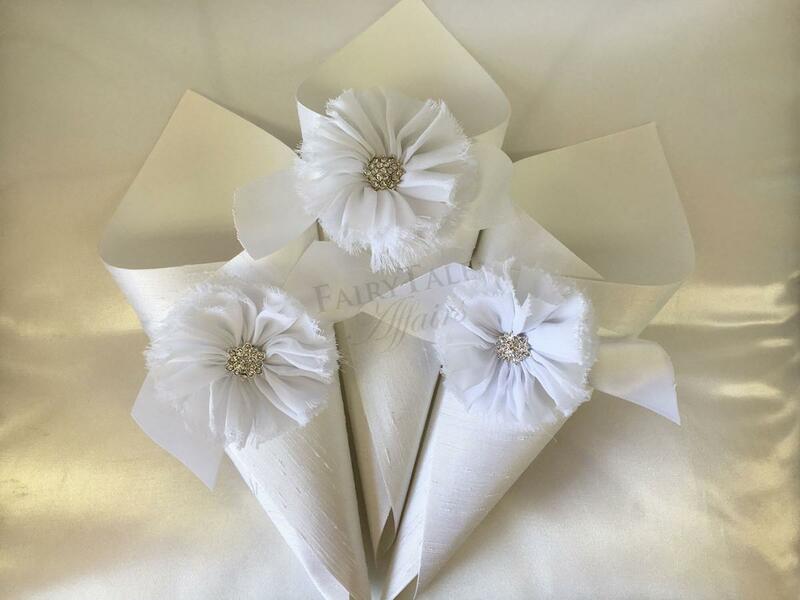 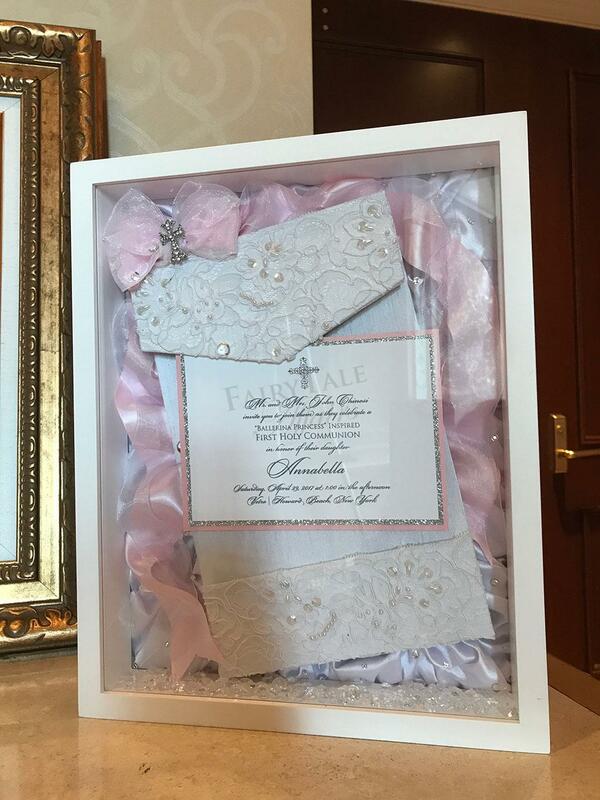 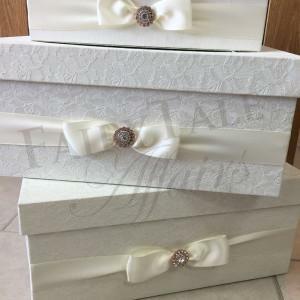 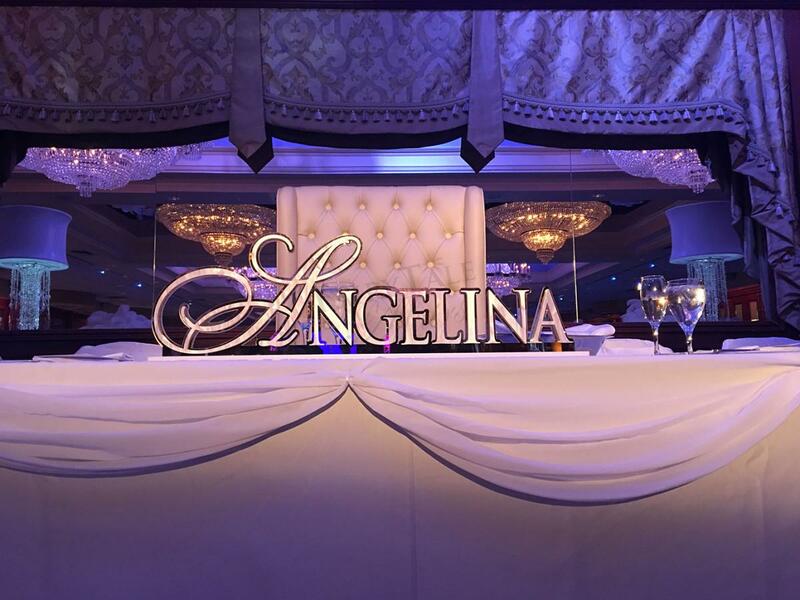 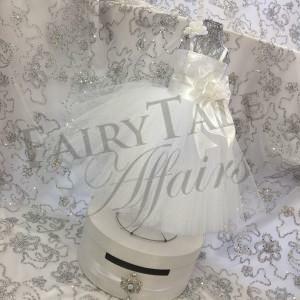 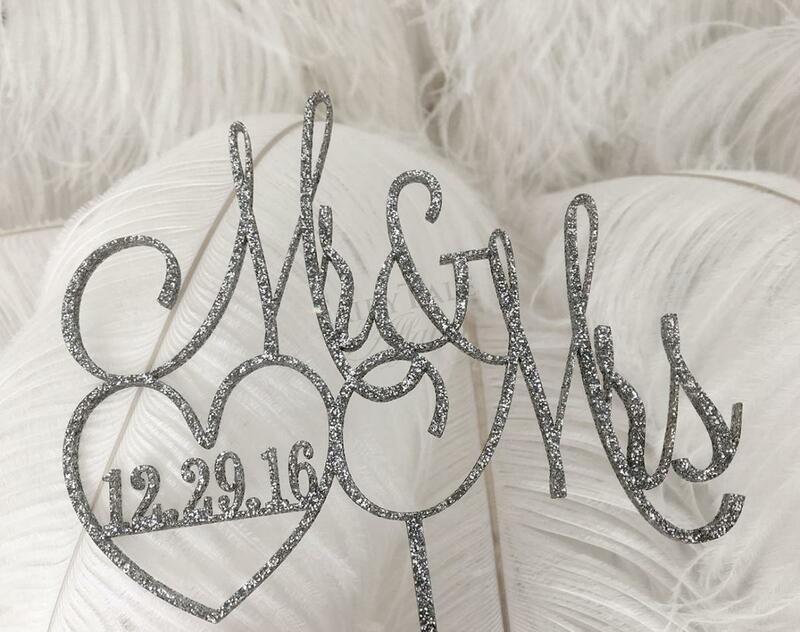 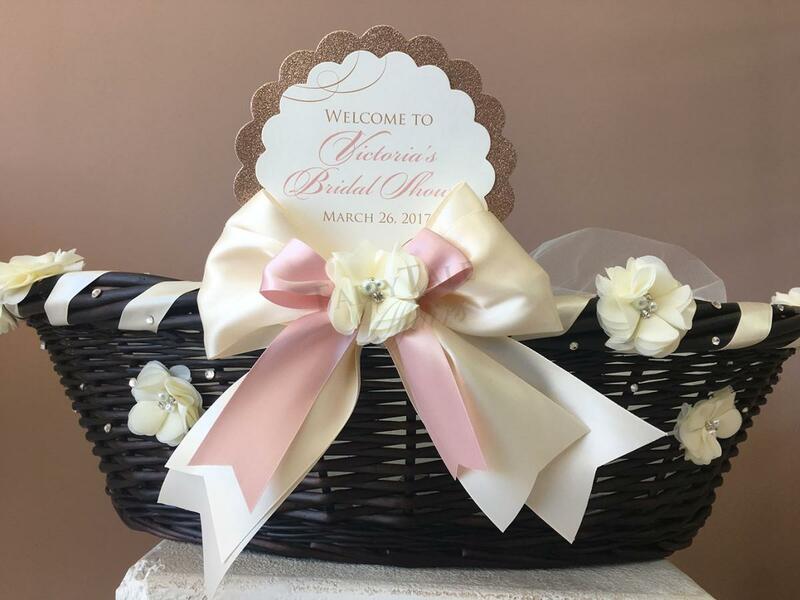 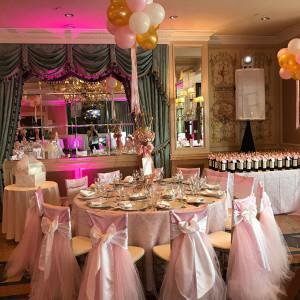 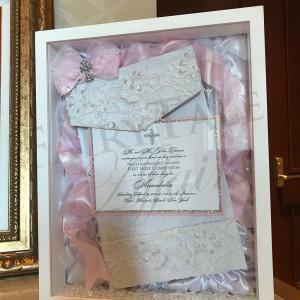 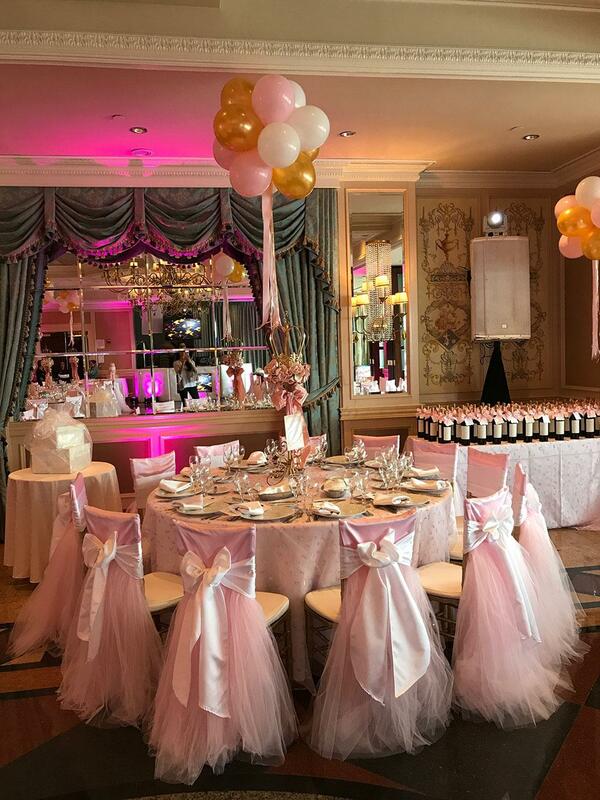 We offer all of the latest collections of bridal accessories, including ring pillows, flower baskets, garters and guest books.